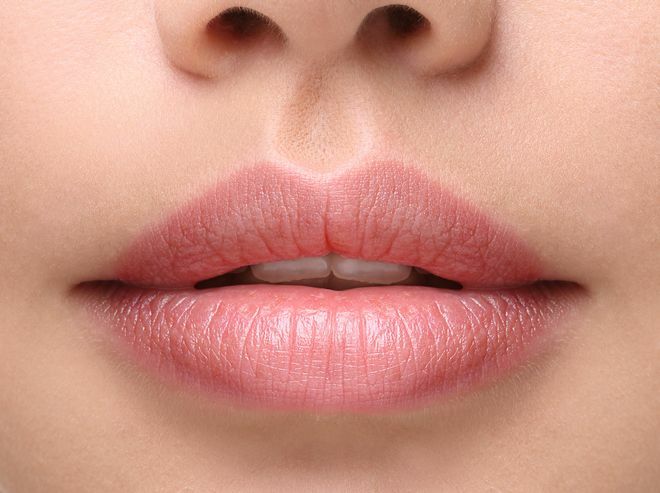 How does one know whether they require a lip lift or lip filler? If the distance from your nose to the red part of your upper lip is NOT long or elongated, and if your upper lip is not facing downwards, then all you need is a filler to augment the lip. Fillers such as Juvederm Volbella or Teosyal Kiss can enlarge the red portion of the lip and define the lip as well. Although lip augmentation with dermal fillers is the most commonly used method of lip augmentation, there are some patients who are not candidates for this procedure. These are generally patients who have little or no lip to augment. Some patients have lips that turn under and inwards towards their teeth. In these cases a lip lift procedure would be recommended. Lip lifts can reduce the distance from the nose and the red portion of your lip. The lip lift technique that’s used will depend on a patient’s specifications for their lip augmentation results. Corner Lip Lift – involves lifting only the edges of your mouth. It is mostly designed for patients who feel they have a permanent frown or marionette line. The fact that is that both are surgical procedures recovery time can take up to 4 to 6 weeks. Although lip augmentation with injectable filler has much less downtime, lip fillers can lift the lip through volume restoration but will not correct the problem if the lip is facing downwards and the distance between the upper lip and nostril is too long. Only a subnasal lip lift can, but has a limited effect increasing the size of the red of the lip. Injectable fillers or a lip implant may be required as well.